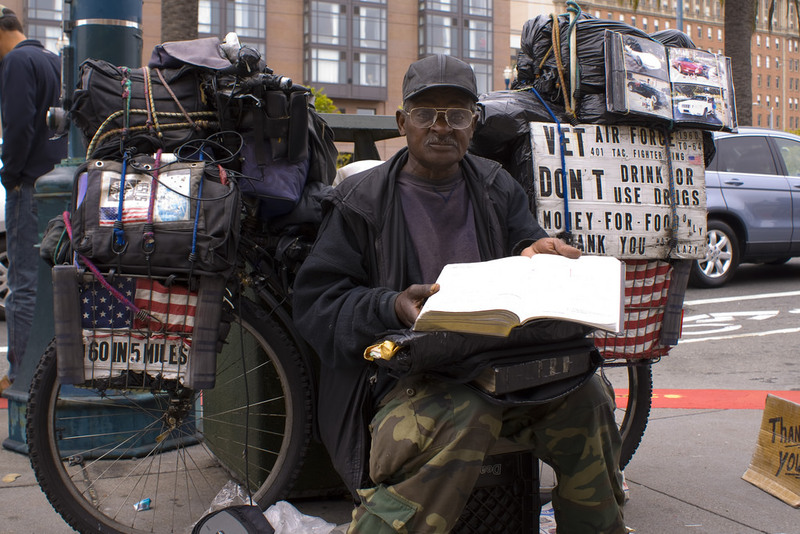 In the United States, nearly 12 percent of the nation’s homeless populationare estimated to be military veterans, making up a whopping 57,000-strong population all on their own. That heartbreaking statistic often has the nation scrambling to figure out how to house their bravest when their time in the service is up. It is all too common for veterans to fall through the cracks and end up homeless. Yet little has actually been done to reach out and address this head-on over the years. In Florida, though, a Jacksonville-based mission has come up with an idea that may change the way people think about homeless in general—and may be the perfect solution for military vets who find themselves down and out and on the streets. The Clara White Mission was founded over 100 years ago by a former slave when Eartha M. M. White decided that not enough was being done to provide compassion for the homeless in her community. Over the last century, they’ve done everything from provide shelter for the homeless to cook hot meals—but their latest project, founded by current mission CEO Ju’Coby Pittman, takes their homeless housing initiative to another level. 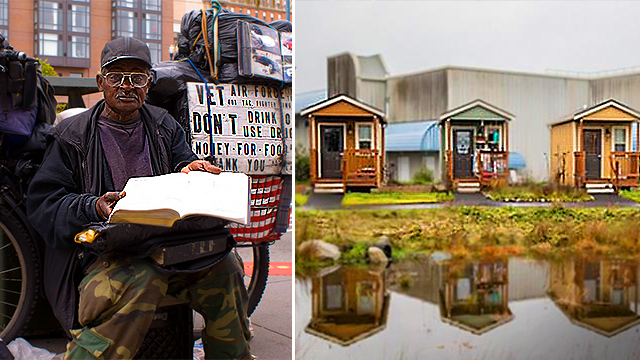 The mission has started to build and purchase what are known as “tiny homes” for veterans, creating a “tiny house village” full of miniature residences for the veterans to call their own. Tiny homes have become a new trend in the world of alternative housing options, joining shipping crate homes as an option for people who need something both affordable and space-conscious. As the world’s population gets bigger and the environment starts to take a hit, thousands around the world—both who need to find an affordable option and who want to save the planet—are turning away from building mansions and towards the eco-friendly, space-saving alternatives. Each of the miniature (but incredibly quaint-looking) homes is less than 200 square feet, according to The Veteran’s Site, but will be furnished with clean, new, bright decor that make each resident feel warm and welcome. The tiny homes aren’t the only housing option the Clara White Mission has come up with, either. They have a “mixed-use housing and commercial development” in the works as well, which will provide a one-stop development for veterans to live and find work without needing additional transportation. And they provide vocational training for all of the veterans involved, so if they want to move up and get something a little bigger down the line, they’ll have that potential option.